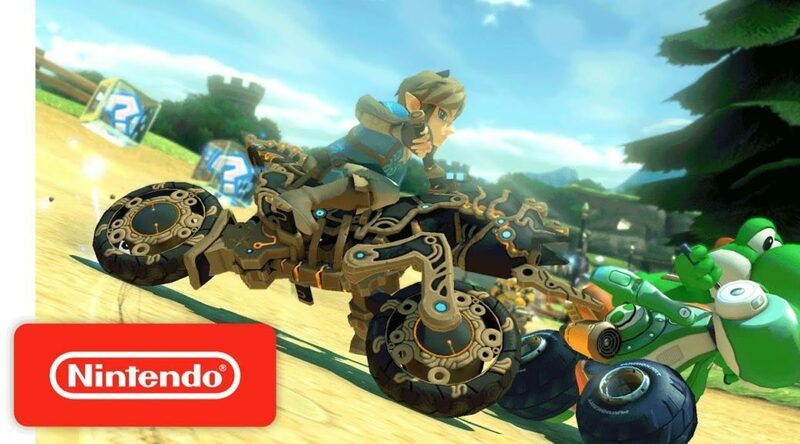 Yesterday, Nintendo released an update that added Link’s Master Cycle Zero to Mario Kart 8 Deluxe. What that means is Nintendo could have added more content in the update that would unlock on a later date in Mario Kart 8 Deluxe. We won’t know until dataminers figure out what it is, or Nintendo announces it first. Update includes revisions to improve gameplay, as well as some content not listed here.